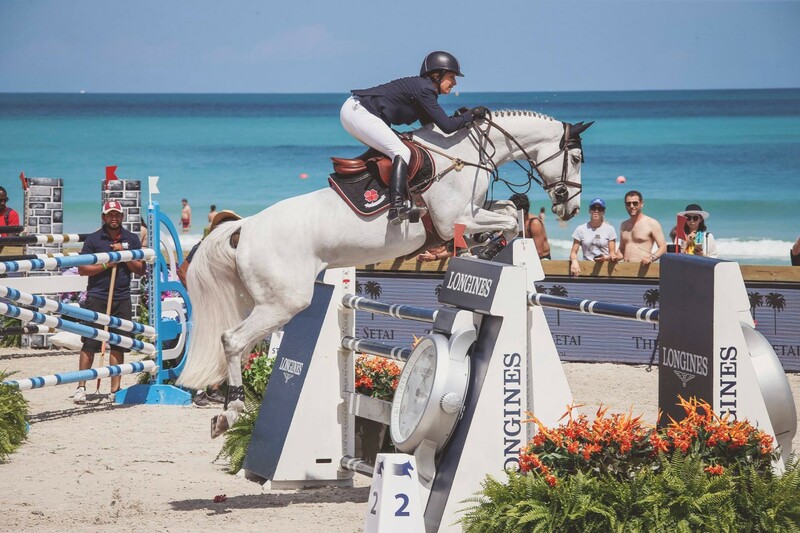 Longines hosts its global champions tour, which will bring together the top 30 ranked show jumpers in the world to compete in a three day competition. Times vary. Collins Park, 2100 Collins Ave., Miami Beach. Details: https://www.globalchampionstour.com/.